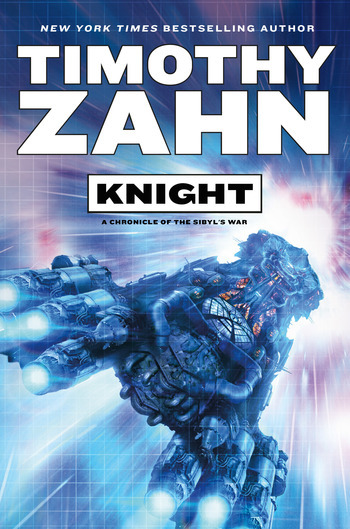 TIMOTHY ZAHN is the Hugo Award-winning author of more than thirty SF novels, including Night Train to Rigel, The Third Lynx, Odd Girl Out, and the Dragonback sextet. He has also written the all-time bestselling Star Wars spinoff novel, Heir to the Empire, and other Star Wars novels, including the recent Scoundrels. He lives in coastal Oregon.